Unique Short mini leather kilt. Made up of pure leather. Perfect option for all occasions. Long lasting in lowest price. New Short Mini Blue Leather Kilt is purely handmade Kilt which is made from 100% genuine leather and for the first time it is available in Blue color. As compared to other Leather kilts it is more comfortable and ranks high in terms of quality. You can wear this amazing Kilt on any type of occasion. It has very unique front because of its color and features. Pure leather is used on the front which not only makes this kilt comfortable but also long lasting as well. You can wear this kilt on almost every occasion because its design is made by keeping latest trends in mind. It’s a purely handmade kilt that’s why it is quite comfortable. 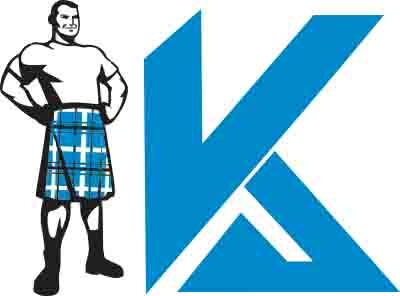 Sides of New Short Mini Blue Leather Kilt are very unique as compared to other Utility kilts. Backside of 1 New Short Mini Blue Leather Kilt is also made from high quality leather .This kilt is specially designed for special occasions and it’s purely handmade. The most unique thing about this kilt is its color which is rarely seen in any other kilts of this category. Because of its color you can wear this kilt on parties and other occasions. It’s a short mini leather kilt which is quite comfortable and gives you relaxation. 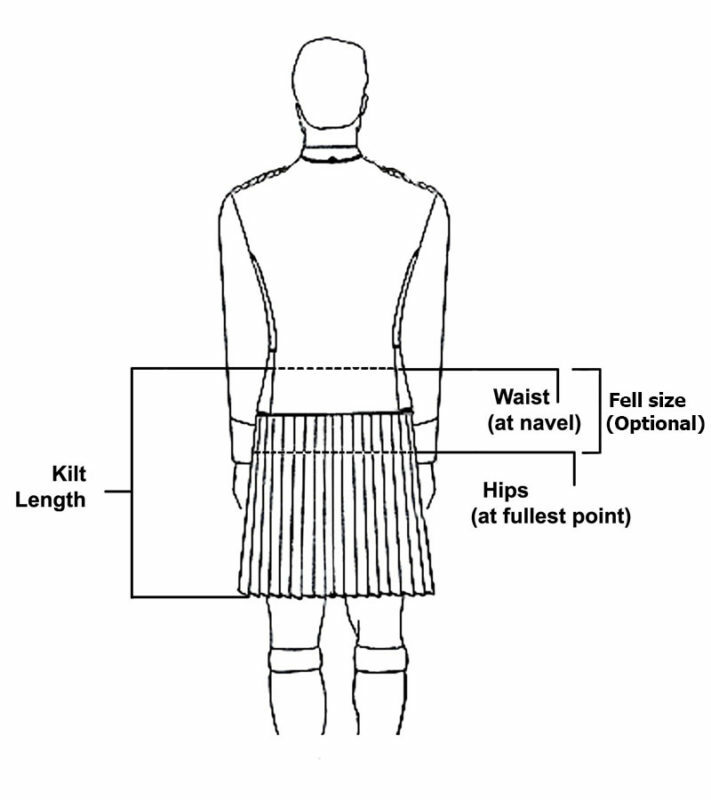 It’s recommended to measure your body length and size before ordering this kilt online so that we can save you from any sort of issues in future.